Twenty-four million suffer with Alzheimer’s disease worldwide, with nearly 500,000 of those sufferers located here in the State of Florida. 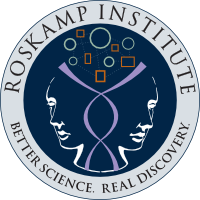 As scientists around the world work tirelessly toward a cure, The Roskamp Institute encourages ALL Floridian seniors to seek early detection, which has been shown to delay the disease progression and greatly improve the quality of life of sufferers and their caregivers. 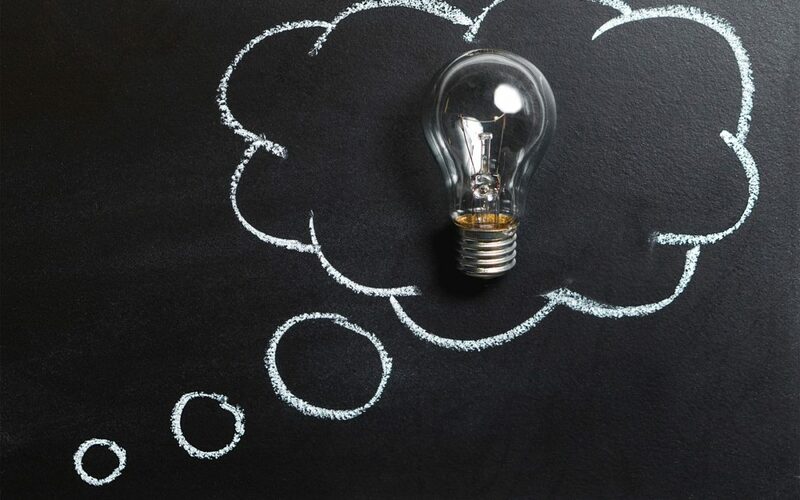 MENTAL ACTIVITY: Research has consistently shown that staying mentally active is important to reducing the risk for developing Alzheimer’s disease. Do crossword puzzles, play cards with friends, read your favorite book, or take classes at your community center or church to keep you mentally active. MIND HEALTHY DIET: Just like your heart, your brain needs a healthy diet as well. Research has shown that a diet that is low in fat and low in cholesterol encourages good blood flow and optimum health. PHYSICAL ACTIVITY: Physical Activity is always recommended for disease prevention and overall good health. Aerobic exercise improves oxygen consumption, which benefits brain function and can help ward off disease of the mind and heart. BE PROACTIVE: Be sure to talk with your doctor about changes in your mental abilities. Also seek out one of the numerous facilities that offer memory screening in our state- this is usually offered at no cost and can help aid in early detection. Finally, GET INVOLVED with the cause and consider participating in research that can help scientists identify early markers of the disease.